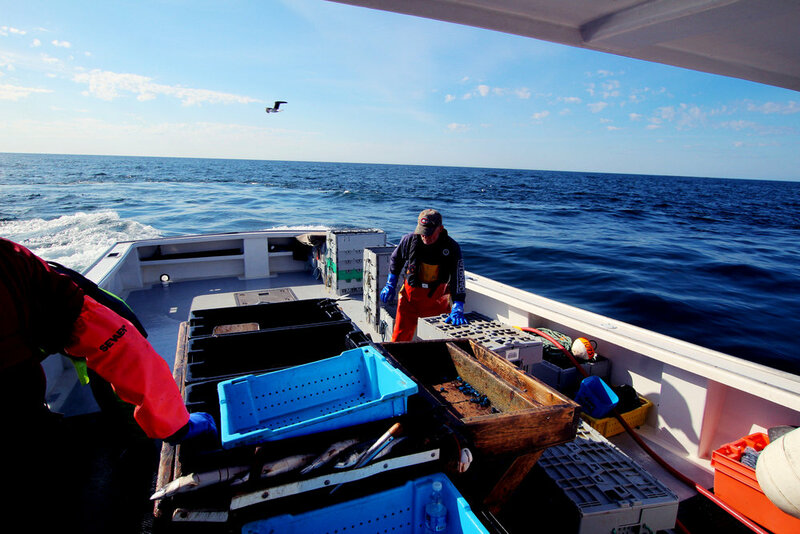 Lobsters ‘R’ Us is an award winning, family owned and operated business that was created in 1992 and began operations in 2004. In 2011, we designed our own Lobster Storage Facility, in conjunction with Efficiency Nova Scotia guidelines, making energy efficiency our top priority for every aspect of operations. Lobsters ’R’ Us is a customer based business. Our premium quality product is enjoyed nationally and internationally. Our efficient data system and scanning process provides complete traceability of our product; from the bottom of the ocean, through the sorting and grading process, to storage and shipment and to its final destination. 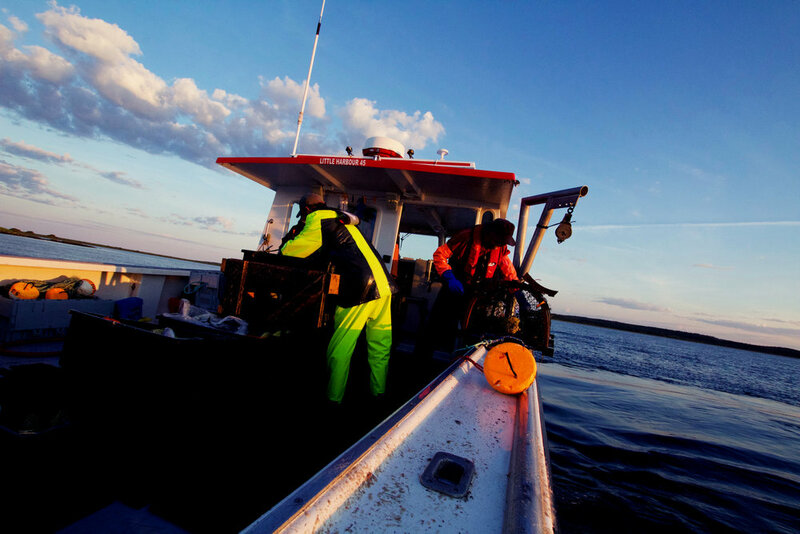 We live and work near our local Fishers and the grounds from which they harvest the fresh and delicious lobster that is in high demand around the globe. 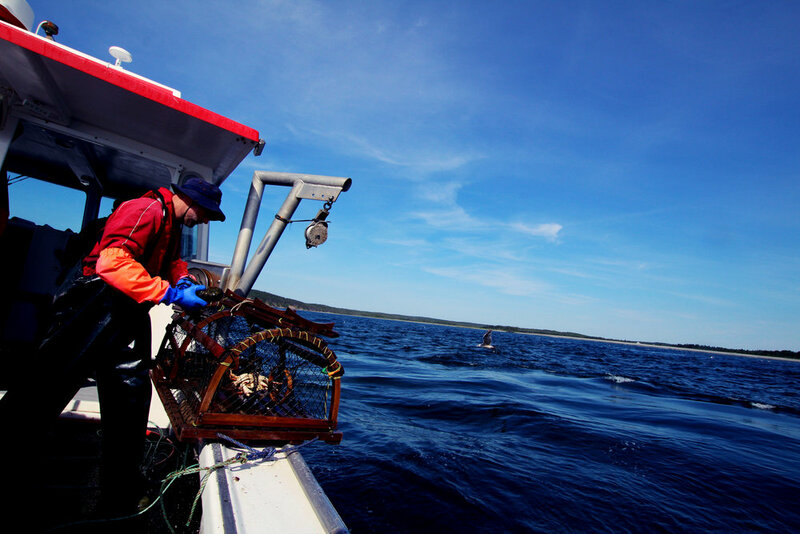 What makes Lobsters ‘R’ Us Atlantic Canada’s most energy efficient lobster storage facility? We have designed our plant with state-of-the-art features that help us to conserve and save energy, while limiting our environmental impact, and promoting sustainability. Scanning and traceability is vital in order for us to provide the freshest and highest grade product to our clients. 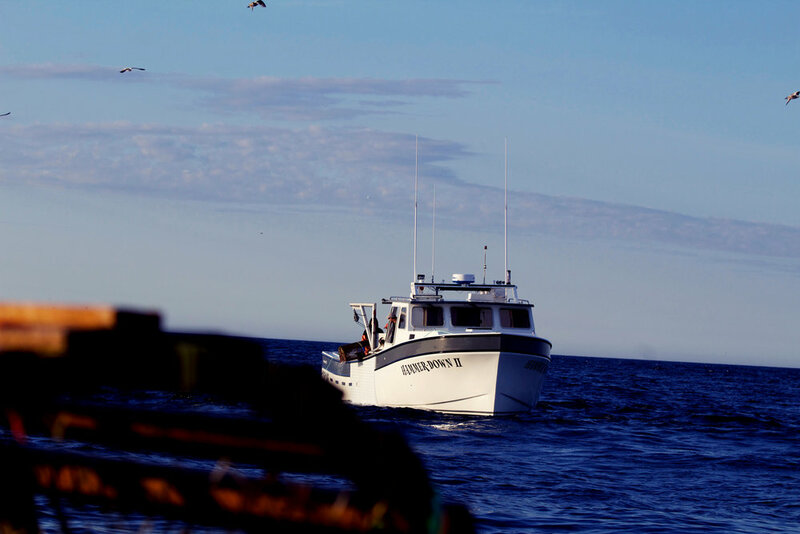 We know where our lobster is at all times – from sorting and grading, to storage and shipment. Basically, from the bottom of the ocean until it leaves our doorstep. Our traceability program gives Lobsters ‘R’ Us, and the local Fishers, complete accountability for our product and a guarantee that they will remain in pristine condition - from the time they are lifted out of the sea, to the moment they reach the table. Atlantic lobster is often called the “King of Seafood”. Its sweet meat is enjoyed the world over for its delicate and succulent flavour. The finest lobsters in the world are found along the southern coastal waters of Cape Breton Island. Glacial currents that rush headlong from the Arctic Ocean to the Atlantic coast, and adjacent to the southern coast of Cape Breton, make the water colder. This allows for a healthier lobster with a potentially higher protein level which, in turn, makes for a more superior classification of lobster.